Copyright © 2019. 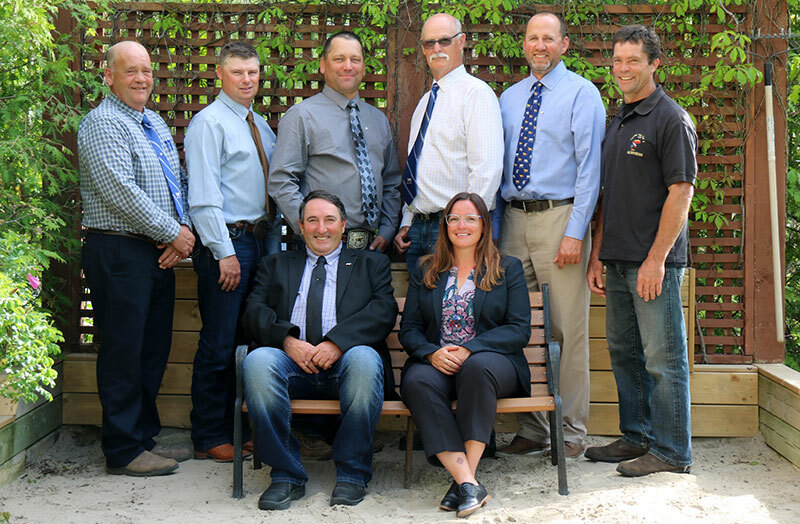 Canadian Charolais Association. All rights reserved.